We Offer The Whole Spectrum of PRO And Government Liaison Services In UAE! Getting approvals from Authorities and Government Departments can be complicated and time-consuming in UAE, at Dubai Business Advisors the expert consultants with adequate experience are here to assist. Professional PRO services are used by either individuals or corporate clients who want a minimal hassle with taking approvals and getting operations involving the government entities done. With changing rules, regulations and documents in the authorities our consultant Mr. Mayank Bhagat makes sure you have the correct information in order to avoid delays and complications. 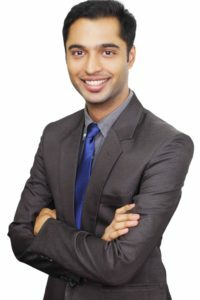 With his expertise in Company Formation, PRO services, and Appropriate Consulting he can design the PRO Package according to the size of the company. Outsourcing PRO Services allows the companies administrative and HR department to spend time in core business operations and the consultant shall deal with all government entities for overall PRO services. Other than setting up your Business in UAE, he shall also swiftly assist you in HR recruitment services, employee Visa Processing, Contracts and agreements, operations that involve Immigration and Labour Department or any other government department thereof. WHY OUTSOURCE YOUR PRO SERVICE TO DUBAI BUSINESS ADVISORS? Outsourcing PRO Services in Dubai can be of great benefit as have been mentioned above. 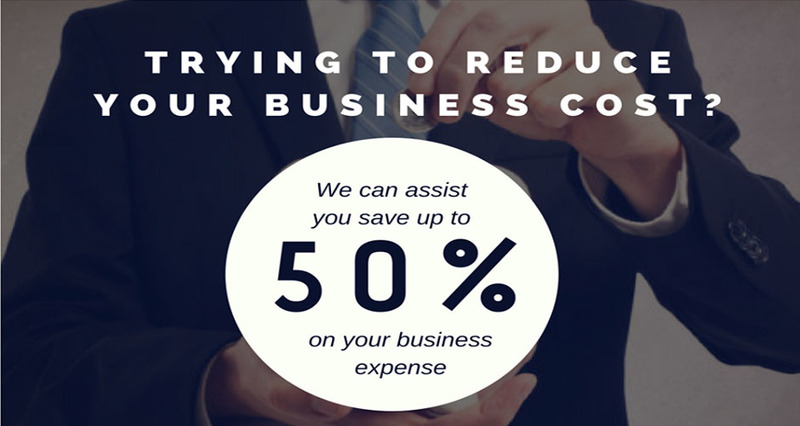 We, at Dubai Business Advisors have our edge when it comes to choosing a PRO service provider in UAE. Below are the key points of WHY you should have Dubai Business Advisors as your PRO service provider in Dubai and UAE. COLLECTION AND DELIVERY SERVICE Our Dedicated PRO shall timely collect and deliver the document with acknowledgment. In a retainer contract, the customer consents to an arrangement with Dubai Business Advisors which guarantees that the organization gives PRO administrations to the customer. After marking the retainer contract, all documents clearing and PRO administrations prerequisites will be moved to a group of experts. Our group will deal with your documentation necessities. This is a more financially savvy method for getting your visa and other comparative work handled. Our PRO SERVICES varies starting with one case then onto the next, depending upon the circumstance and the prerequisites. How to start a business in Dubai? Here is how to make more money by spending more on the right things! 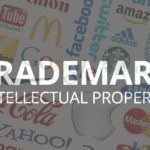 Trademark Registration: Your Business, Your Rights.